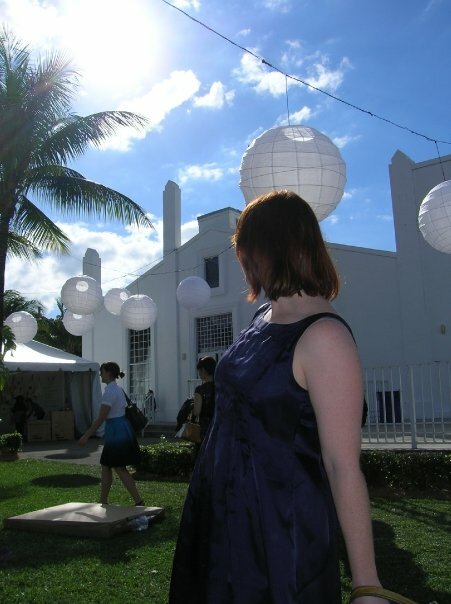 If you’re a fan of Art Fairs…or maybe you’ve never been to one and have always been curious. 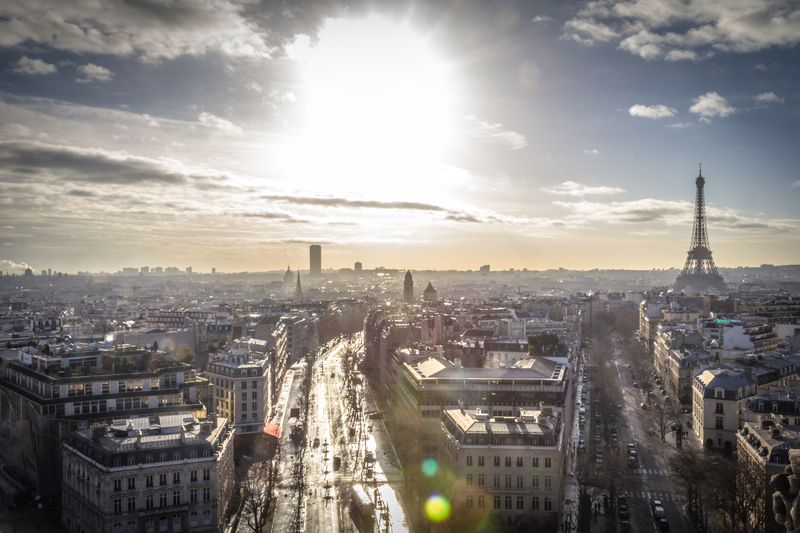 Paris will be the home to the Biennale des Antiquaires beginning in November of 2017. The annual fair will focus on decorative art from the 16th century to the present and will be housed at the Palais Brongniart, according to the Art Newspaper. 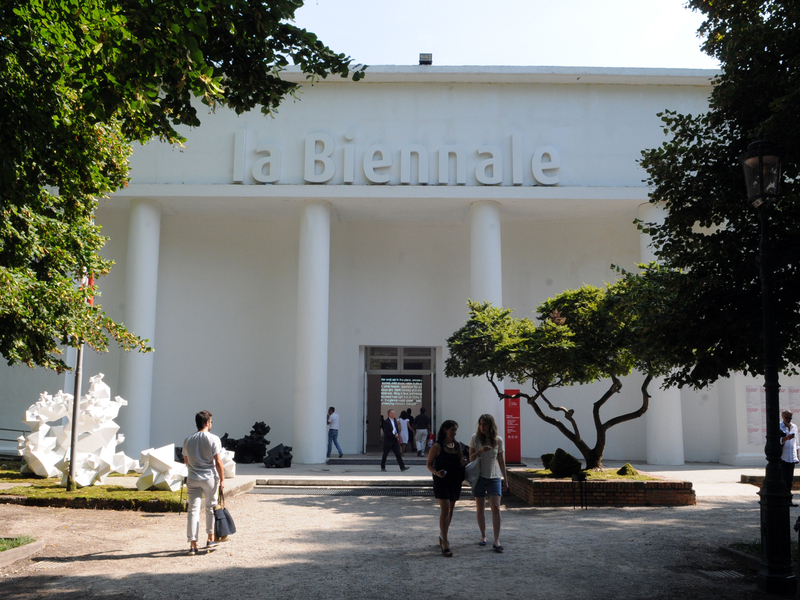 Art Fairs are a great way to get an education on the current art market trends. Many of the fairs around the world feature new and established artists and always features their new works. It’s not only a great place to see art that you might not get a chance to see again but you will undoubtedly rub elbows with the who’s who of the art world and many celebrities as well. I’ve seen everyone from Damien Hurst to Jay Z and Beyoncé. It really is incredible people watching! Art Fairs pop up all over the world. Some of my favorites are listed below. Art Basel, Miami, FL The first weekend of December, veritable who’s who are in attendance here and many of them host after parties all over the city. In addition there are some great splinter fairs, such as The Containers, these are galleries set up in a series of actual shipping containers, set on Miami Beach. Also private collections, previously closed to the public, tend to be available for viewings. The Charleston Antiques Show, Charleston, SC If you have never been to Charleston in the Spring, this is an event to attend. 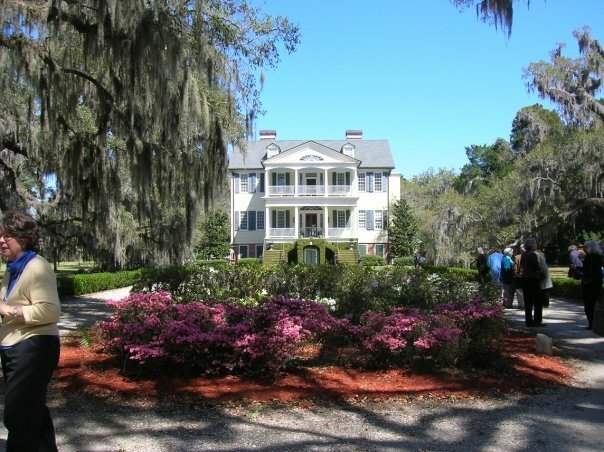 For a week every March old Charleston emerges, set to a backdrop of blooming trees and shrubs. It is an absolutely gorgeous setting. The show itself is wonderful but the lectures and the house tours are the real draws of this event. Historic houses, privately owned and closed to the public are open and on parade. It truly is a beautiful time to be in Charleston. If you’re an art student, paying the extra money for the opening night events is well worth your while. It gives you access to museum directors and gallery owners who are too busy on the other nights of the fair. La Biennale, Venice, Italy I have been fortunate enough to attend this event twice in my life and have seen some of the most amazing work. Every other year Venice is transformed, literally. Art installations liter the city. You can turn down one canal and an installation can block your path, or you may be a participant of an installation and not know it. This Fair encompasses more than just your traditional thought of art. It also has dance, musical and theatrical performances. If you click on the link you can see some of the past works. 2017 will mark the 57th year of this art fair and if you happen to be anywhere near Venice you should attend. It usually runs the entire summer. Check the website for dates. Art is all around us you just have to look for it. If you’re interested in diving into the art scene, attending an art fair is a great jumping off point. If you’re a veteran of the art fair scene let me know which ones are your favorites. Until next time, life happens so enjoy the beauty around you and travel now!